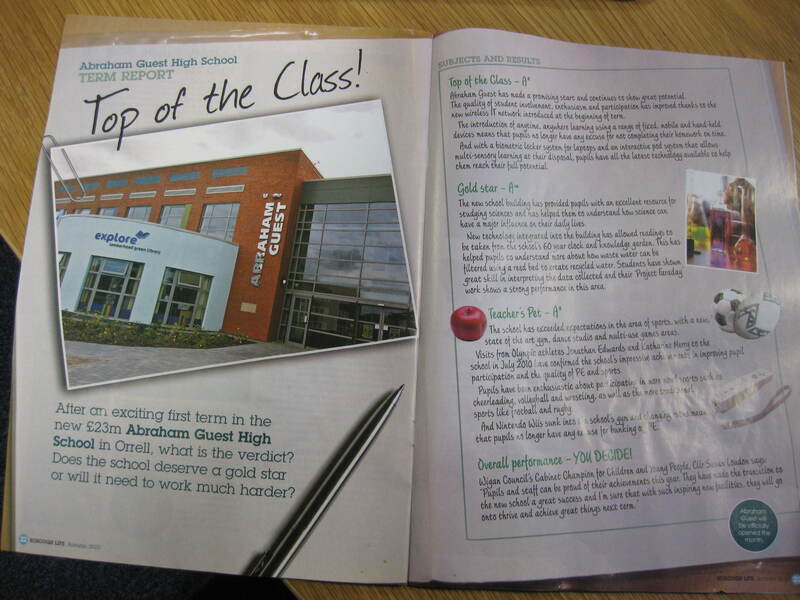 I visited Abraham Guest School in Wigan last week. The school has developed innovative science projects as part of Project Faraday. The school has sought to change the paradigm of science teaching from one that focusses primarily on the laboratory as the default learning space for science education. I was afforded such wonderful hospitality from the team at Abraham Guest School and appreciated the generosity of time and spirit. Project Faraday was a major research and design project to radically rethink how science is taught in schools and develop designs for new science facilities in UK schools. The project sought to encourage more young people to study science at university and to explore the ways in which the whole school building and its grounds, not just the laboratories themselves, can enable and enhance innovative and interactive methods of teaching science. (http://www.goved.co.uk/projects/faraday). Abraham Guest School have implemented some interesting approaches to the teaching of science that break out from the notion that science needs to be taught in a lab. There are three main aspects to the project. The knowledge garden is located in the school grounds, just outside the science teaching areas. 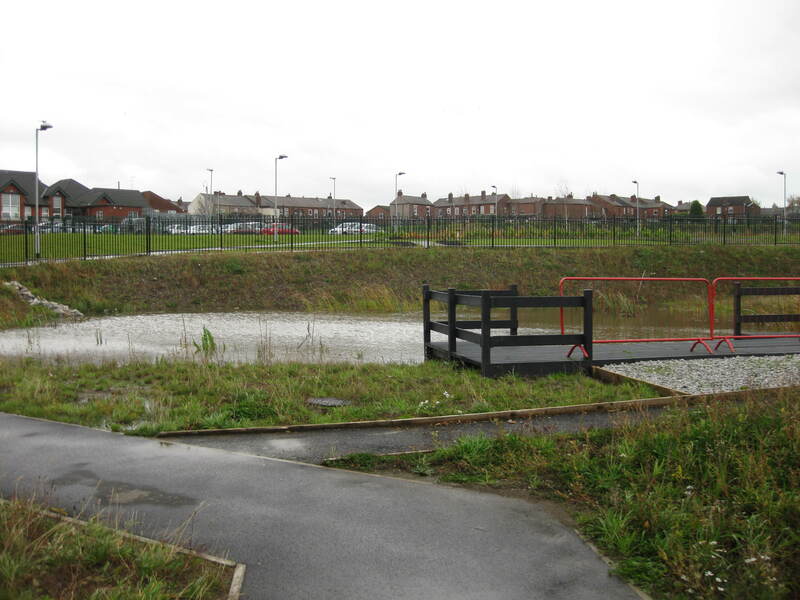 It is a living recycling system providing opportunities for students to explore the natural world; ecology and biodiversity in an immediate and continuous way. 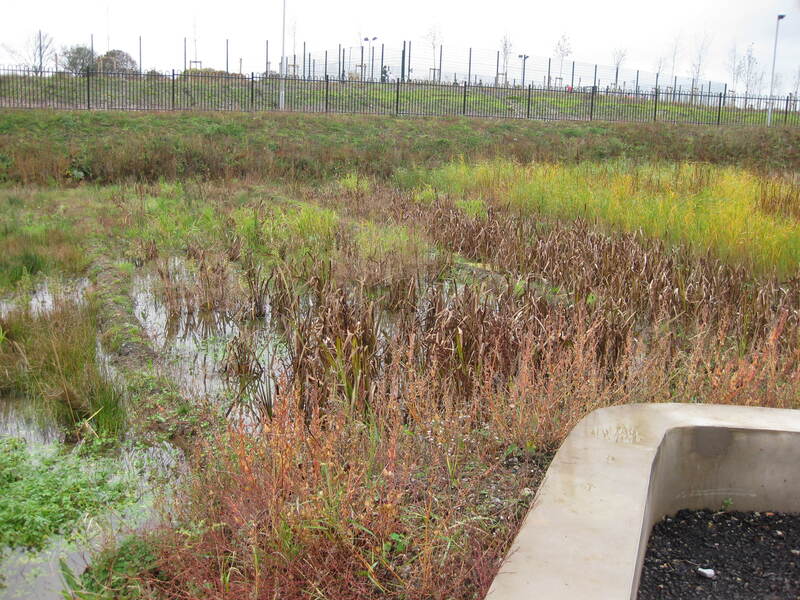 The water from sinks and toilets is carried outside and filtered through a reed bed to the constructed outdoor wetland that harbours plant and animal life while recycling water on site. 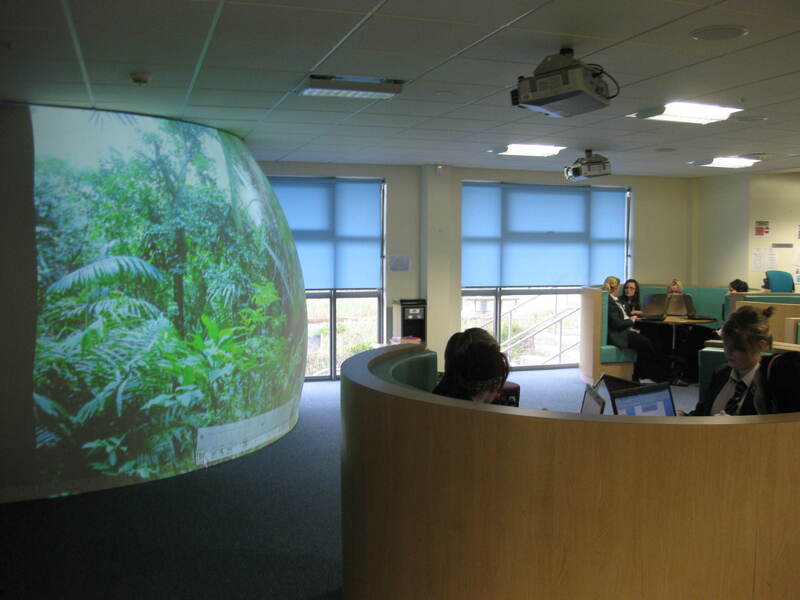 The Pod provides a stimulus and visual immersion space that can excite and interest the students. 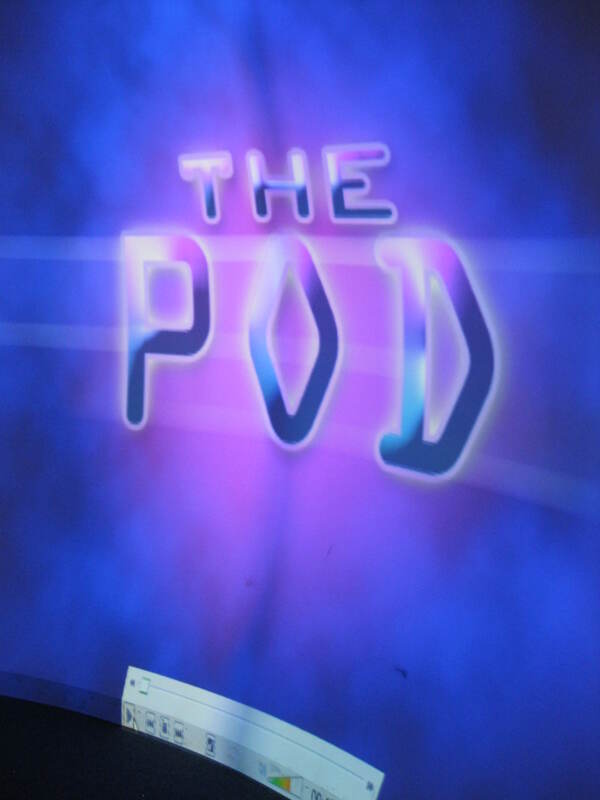 The school’s on site content developer provides videos that almost surround the students as they view it from inside the Pod. For example, forces and motion are brought to life as students are transported into a rollercoaster simulation. The third part of the Faraday project is the 60-year clock. This “clock” won’t tell the time but will capture data from this period in history. Pupils will respond to questions, then the data will be gathered and stored to compare responses and see changing patterns over time. This will be collected using biometric technology. Due to technical difficulties the clock isn’t yet up and running. Once the right screen and associated technology is acquired the data will be displayed for all to see on large screens in the school’s communal areas.